Fun fact: with over 100 people providing dialogue, Skywind has more voice actors than Skyrim. It has a lot more than Oblivion. 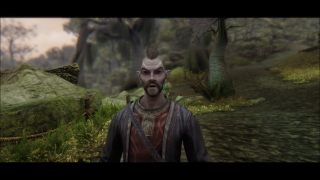 We first heard about Skywind three years ago, and it's really come along since then. Check out the 'Rekindle' trailer for an up-to-date look at some of the locations and creatures you'll see when the mod is finally released.